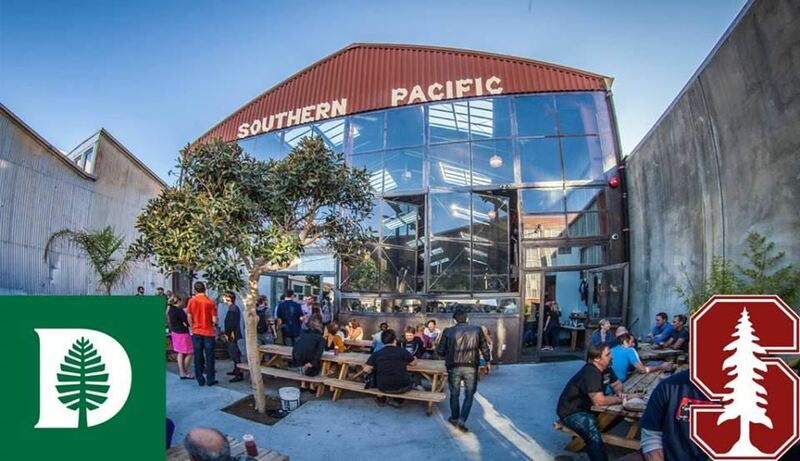 The Dartmouth Alumni Association of Silicon Valley will be co-hosting a happy hour event with Stanford's Cardinal Young Alumni (Bay Area) and the Dartmouth Club of Greater San Francisco at Southern Pacific Brewing Company on July 18. Connect with fellow Dartmouth alumni, and with graduates from Stanford's last ten graduating classes. Free to attend, with $300 in credit sponsored by the alumni office for the first Dartmouth alumni to arrive! Additional event information available on Facebook. Please register at: http://sanfrancisco.dartmouth.org/youngalumhappyhour071818 so that we might get an accurate headcount.